Good afternoon Mr. Chairman and Members of Congress. In 1895, my great-grandfather, J.C. Newman, founded our family business. 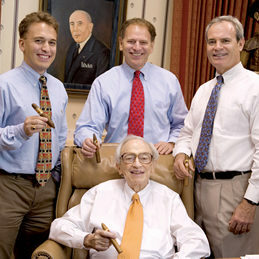 Four generations and 124 years later, we are the oldest, family-owned, premium cigar company in America. 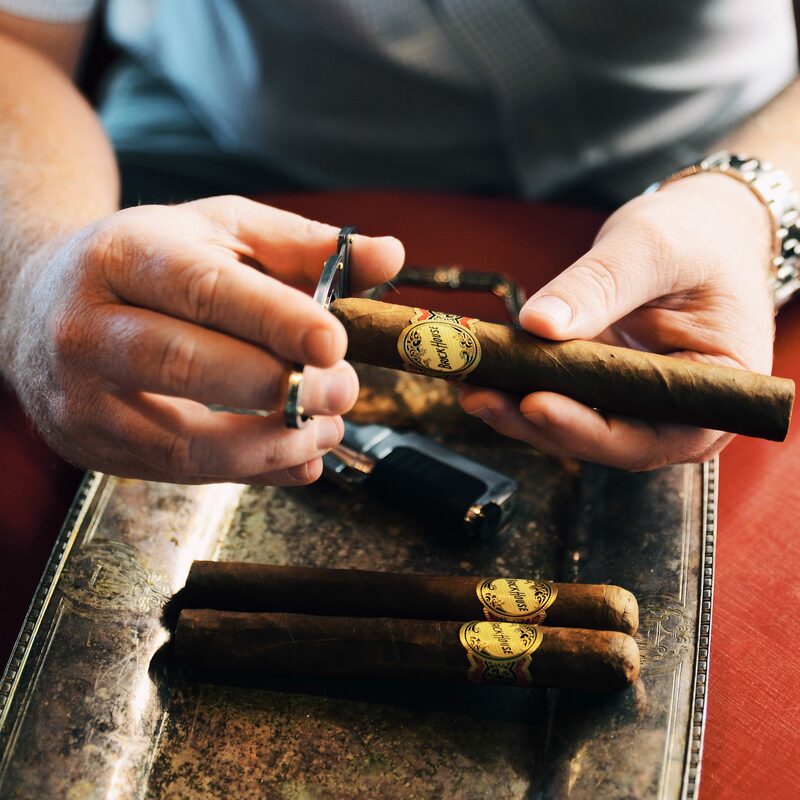 Here in Tampa, we proudly roll premium cigars the same way that my great-grandfather did a century ago – both by hand and by hand-operated, antique machines from the 1930s. We have 136 hard working and dedicated employees. 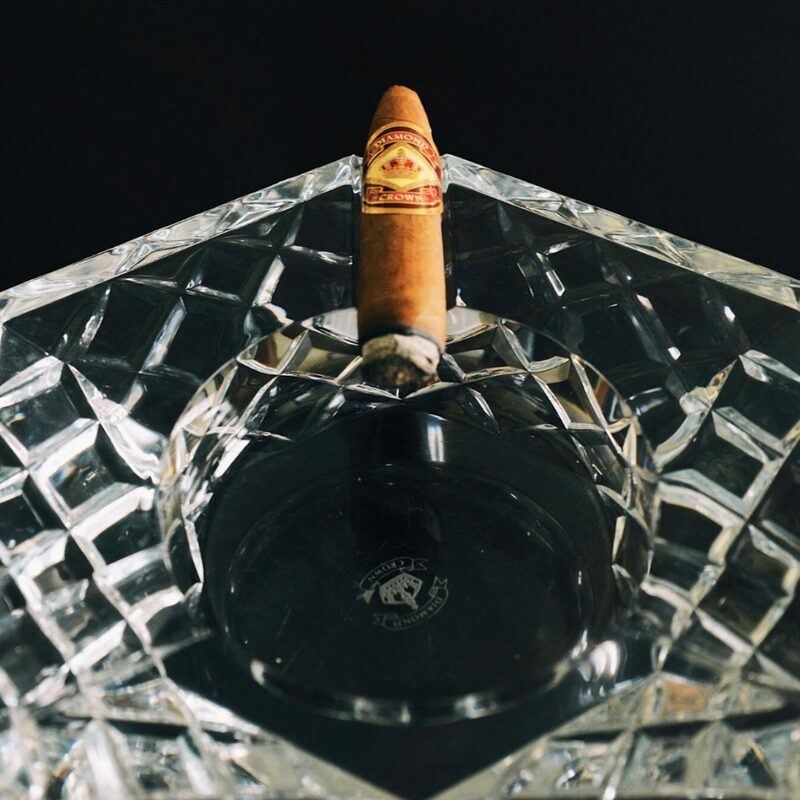 Premium cigars are all natural, handcrafted products that are just like fine wines. Just as the soil, sunlight, wind, and rain cause a grape grown in California to taste differently than the same grape grown in Oregon, the same is true of premium cigar tobacco. As with wines, certain vintages or years are better than others. And aging both wines and cigars enhances their taste. Many winemakers blend different grapes to create unique tasting wines; we do the same with premium cigar tobacco. We harness natural variation to make interesting blends for low-volume, limited edition cigars. 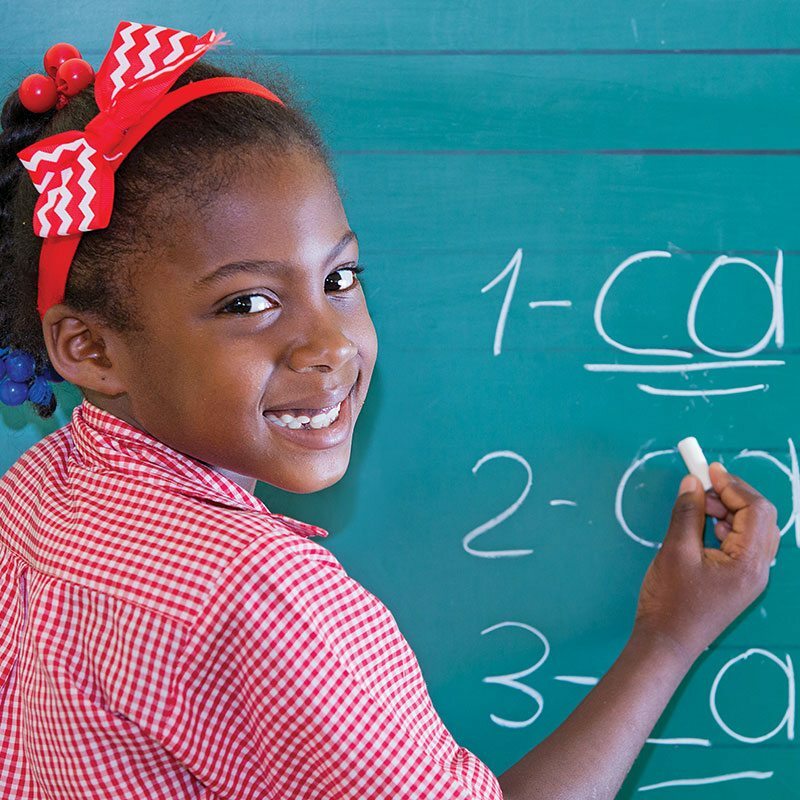 None of this is standardized, written down, or formulaic. It is not a science. It is an art, and the tradition has been passed down from generation to generation. Premium cigars are just 3% of the cigar industry and just one half of one percent of the tobacco industry as a whole. We are a tiny sliver of the tobacco world. We are deeply concerned that FDA is regulating our small industry out of business by treating our handcrafted, premium cigars like a scientific product and creating standards that are impossible for us to meet. To create a new cigar, FDA requires it to be “substantially equivalent” to one sold in 12 years ago in 2007. This process is so exhaustive that it is expected to cost $250,000 for a single new cigar. Moreover, the concept of “substantial equivalency” does not work because no two premium cigars are alike, and they change over time. A cigar rolled in 2007 tastes different today than it did a decade ago. FDA is requiring that we redesign our packaging to apply massive new warning labels. FDA is requiring us to test every type of cigar. Not only are there are no standards for testing premium cigars, but costs ($18,000 per size) are enormous. This is particularly a problem since premium cigars are often made in small batches like craft beer. We are paying thousands of dollars in user fees per day so that FDA can regulate us. 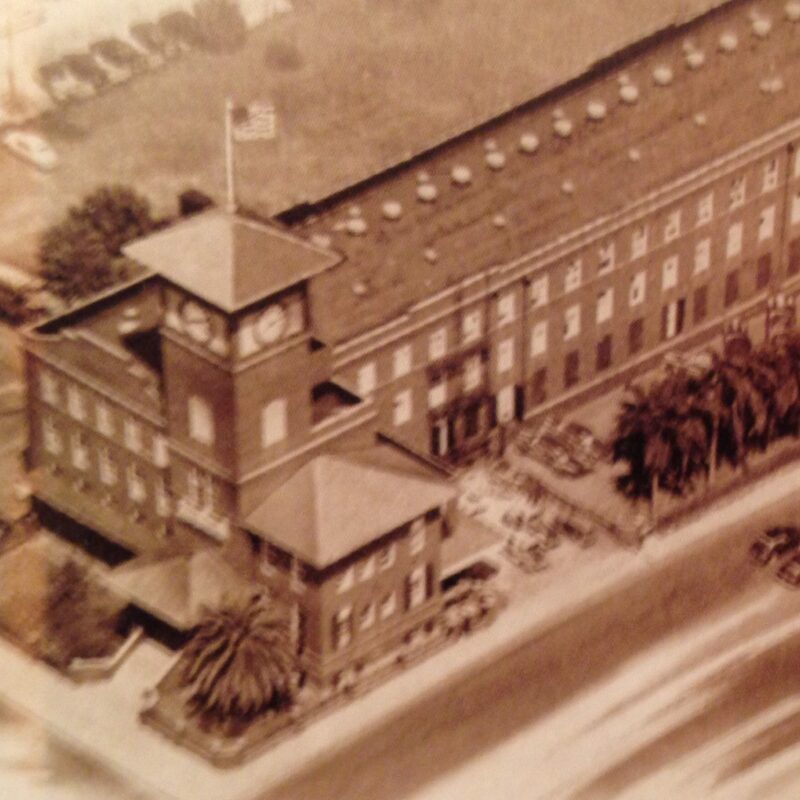 According to current estimates, it will cost approximately $30 million for our historic Tampa cigar factory to comply with FDA regulation. This is why FDA estimated that regulation would force as much as 50% of the cigar industry out of business. 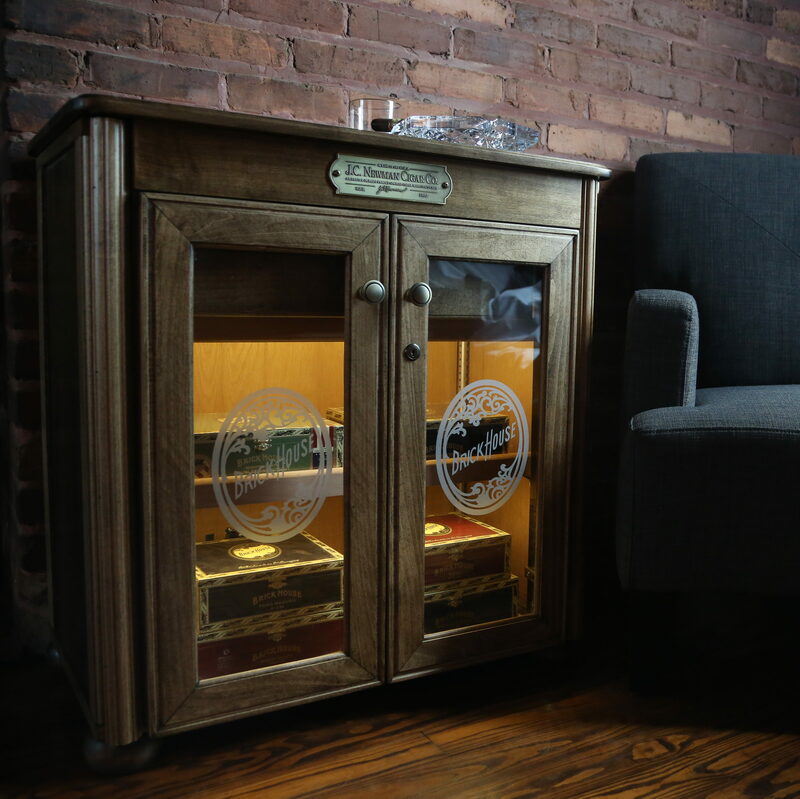 Unlike “Big Tobacco,” the premium cigar industry is made up almost entirely of small, family businesses like ours. 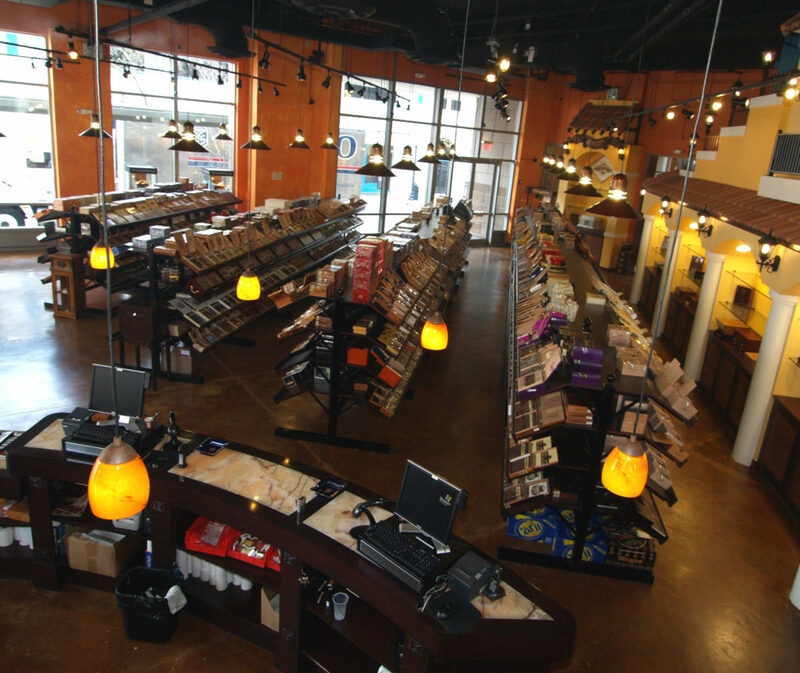 We sell our premium cigars to 3,000 specialty retailers across the country. 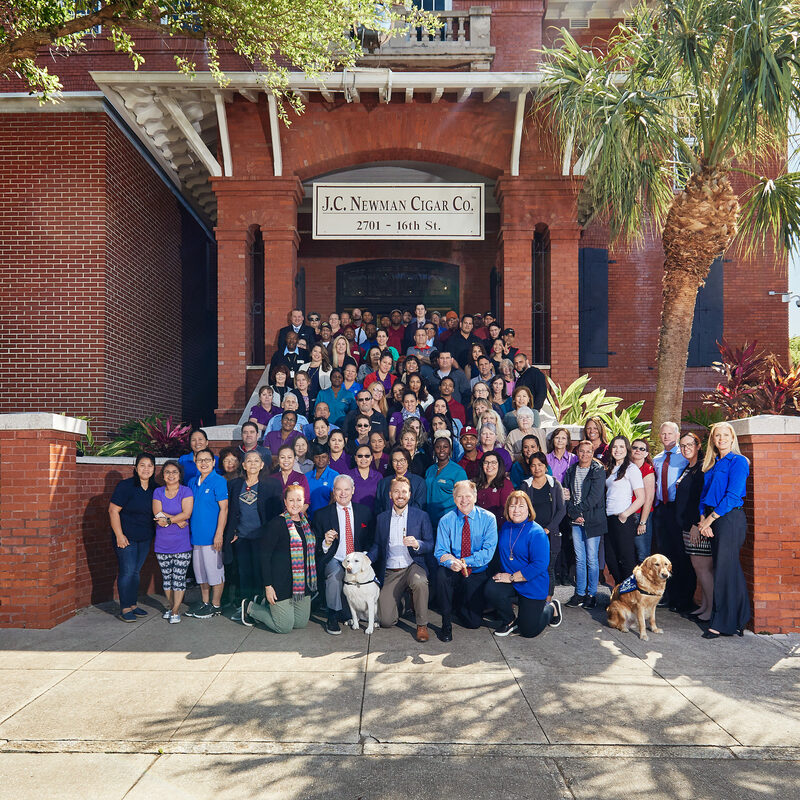 These are mom-and-pop, small family businesses with just a handful of employees. Our boutique premium cigar industry simply cannot absorb these massive regulatory costs. In 2009, Congress gave FDA authority to regulate tobacco products to address (a) youth usage and (b) addictiveness. However, FDA’s own research has shown that (a) children do not smoke premium cigars and (b) the typical consumer smokes 1.7 premium cigars per month, a frequency that is not consistent with addiction. Premium cigars are an old-world, handmade craft enjoyed by adults infrequently for relaxation and celebration. We respect FDA’s mission and the important work that it does to protect public health. However, there is no scientific basis for FDA to regulate premium cigars. We are extremely grateful to Chairman Rubio and Congresswoman Castor for reintroducing bipartisan legislation to exempt premium cigars from FDA regulation. 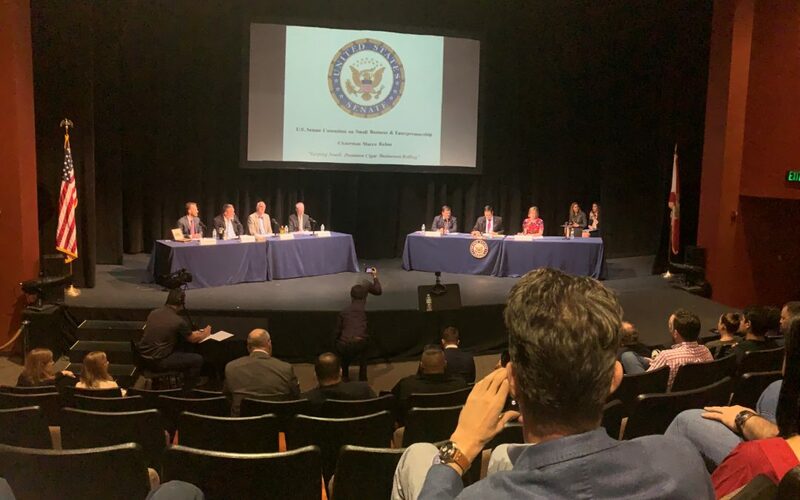 The entire premium cigar industry, including the Cigar Association of America, Cigar Rights of America, and the International Premium Cigar and Pipe Retailers Association, supports exemption. Our one goal as a family business is to continue my great-grandfather’s legacy and hand roll premium cigars in America for another four generations and 124 years. You can also watch the full hearing on Facebook. Click here.